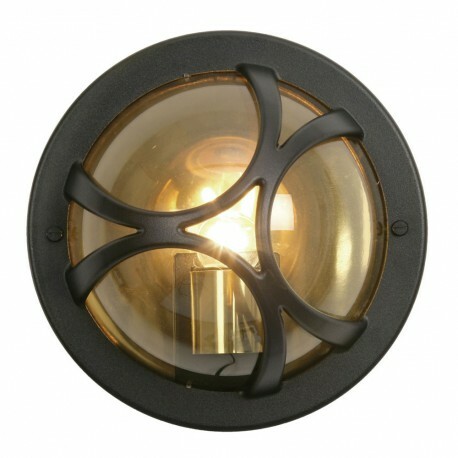 Holford Fitting Black - Hegarty Lighting Ltd. 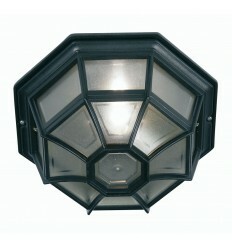 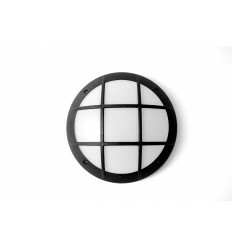 The Holford is a surface porch light in black die-cast aluminium. 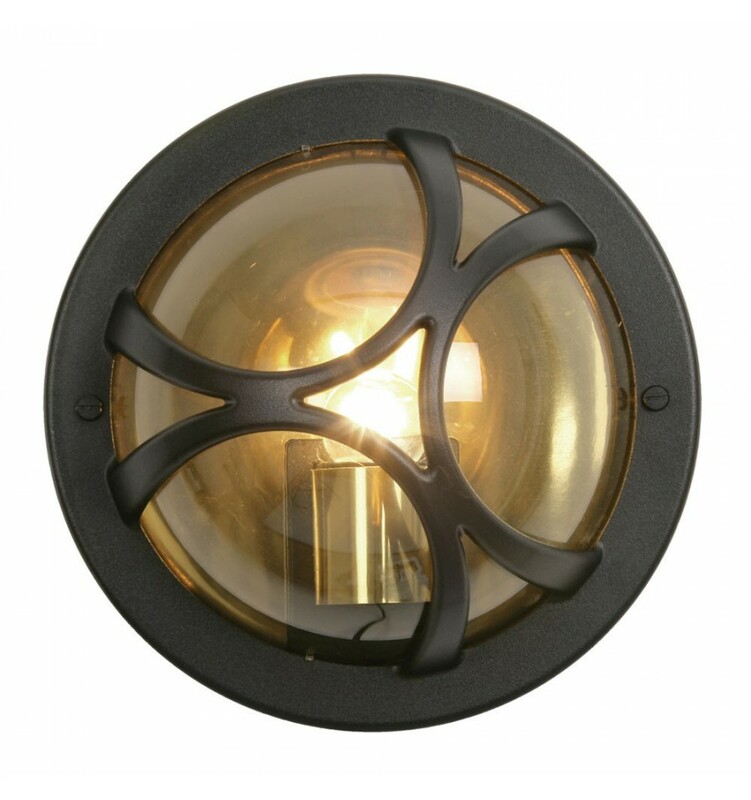 It has a brass finish reflective panel and clear polycarbonate lens, giving a soft, warm light.